The manipulation of limited space, time, matter, and energy are up for your designation at the start of practice. We all know that limitation is the mother of creativity. These coaches have some ideas that are multiplying their effectiveness in practice. In this article, we have six real practice examples of coaches taking the leap to make their practices meet the demands of competitive play. You should definitely consider nabbing one of these for your next practice session. 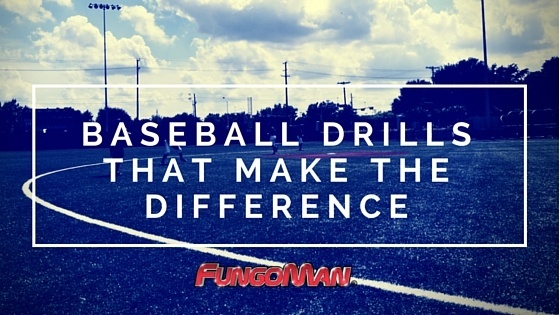 Here at FungoMan, the best moments emerge when players make incredible plays look routine—because they actually practiced the play in a routine. So how do you coach game winning plays? You break down big plays into small ones. You create an atmosphere for growth. You set the expectation for greatness. We have some great resources to share with you today. Make sure to check them out below! The hustler puts in the extra work after practice. The hustler asks for 10 more reps. The hustler spends his personal time working on strenthening his weaknesses. These drills are for that player. Granted, it's not just the drills that will make you better, it's the work you put into them. 'Tis the last month for getting the pre-season work done. And that time on the field is precious to you and the development of your players. That's why we're highlighting Coach Chris Finwood at Old Dominion University for his obsession with getting multiple things done simultaneously in practice. Check out how he does it below. Thanksgiving is upon us. And baseball season is just around the corner. Just as cranberry and turkey and mashed potatoes and gravy ought to make it on the Thanksgiving family menu, so should the following drills make it on your pre-season drills repertoire. 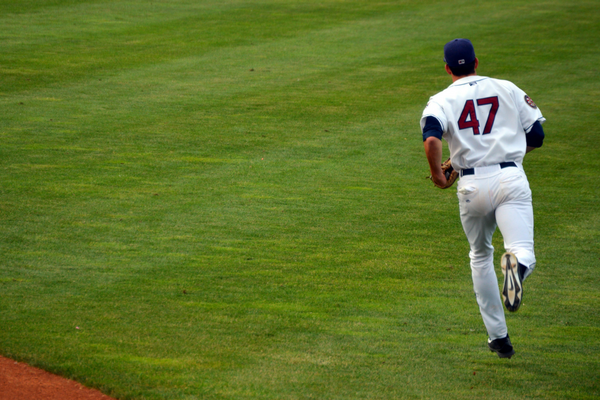 Let's get down to the business of off-season drills that made our list of "Baseball Practice Drills To Be Thankful For." 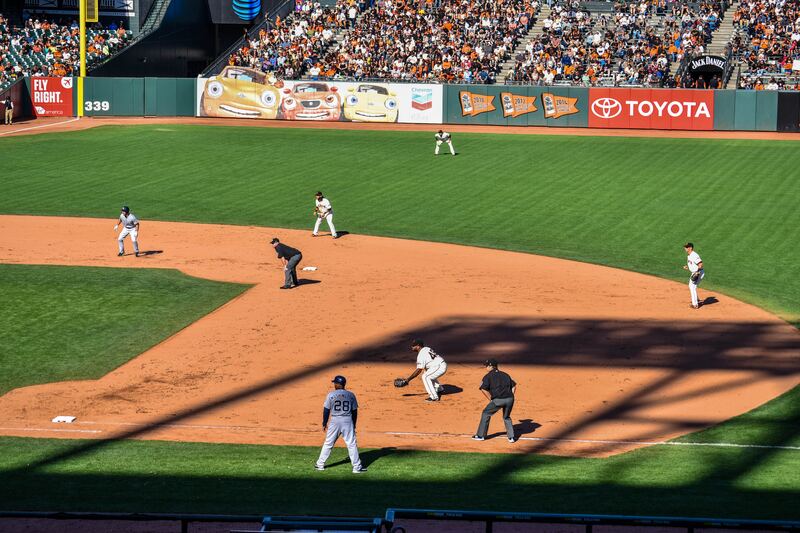 How much baseball do you consume on a daily basis? Kind of impossible to put a number on that, isn't it? Here's a tougher question: How much of that content do you trust and put to good use—especially for your ball club or program? 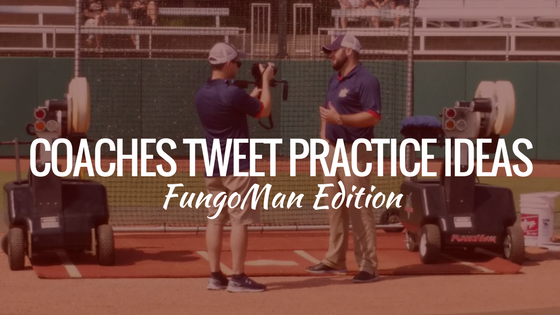 The following coaches tweeted how they're utilizing their automated baseball practice tool. See if any of these ideas might be worth snagging for your own use. On the heels of a historic weekend, "#2" is now retired in Memorial Park, and we would like to give our own salute to the great Derek Jeter. 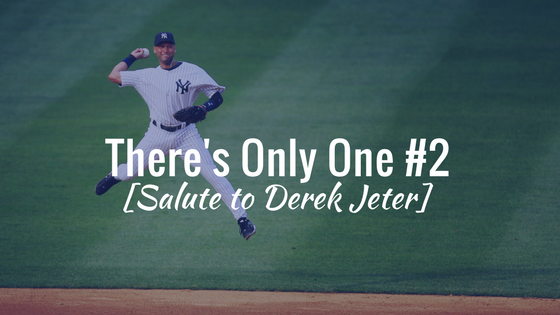 "The Captain," "Mr. November," and "Der-Rick Jee-Ter" ―such hallowed words. Check out these career highlights the world of baseball shall forever revere, and download our free shortstop baseball drill while you're at it. With so many new ideas, technologies, techniques, and strategies coming out for the game, we thought we might have a little bit of a retro, tried and true, throwback to a few classic baseball practice drills. Of all the drills that have made their way into the modern day practice regiment, we found these to be some timeless skills that players can do on their own at any position. Too basic for ya? Well, let's just say there's a reason these good practices from the early days of baseball have been around this long, and there's value in continuing to do them into your professional career as a ball player. Check 'em out. 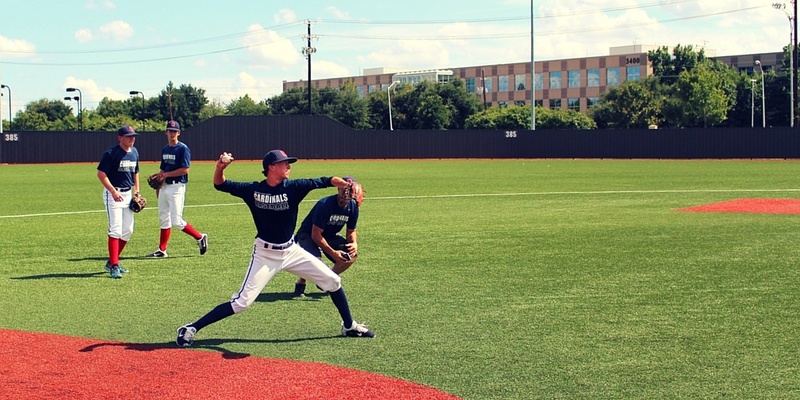 It's one thing to put together a stellar team, but it's another thing to get each player well-sharpened and ready for the season -- which is where nailing your practice comes into play. All the little details that go into practice separate the exceptional teams from the mediocre. And great coaches know this and capitalize on those little details to take their team to the next level. 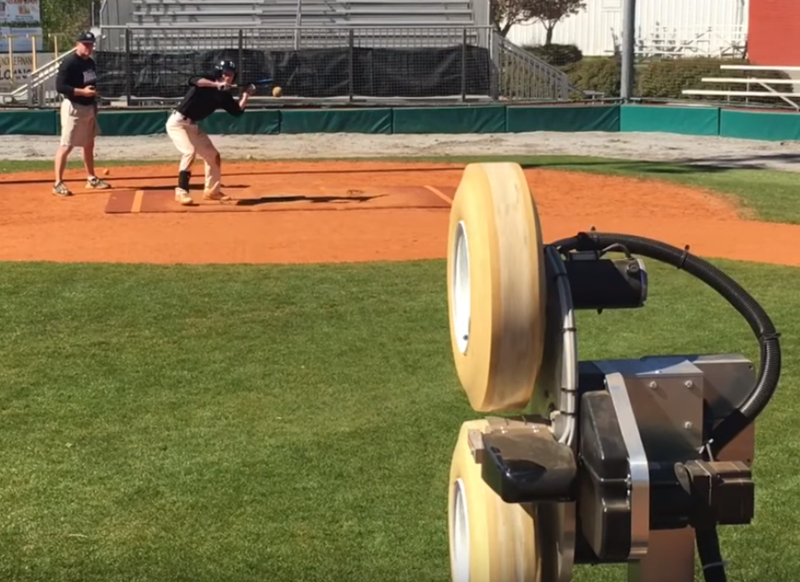 Check out some of those little details that we know will improve any baseball practice. Most likely you already put most of these good practices into your program (and good on you! ), but you may be inspired to try out one or two for the team. 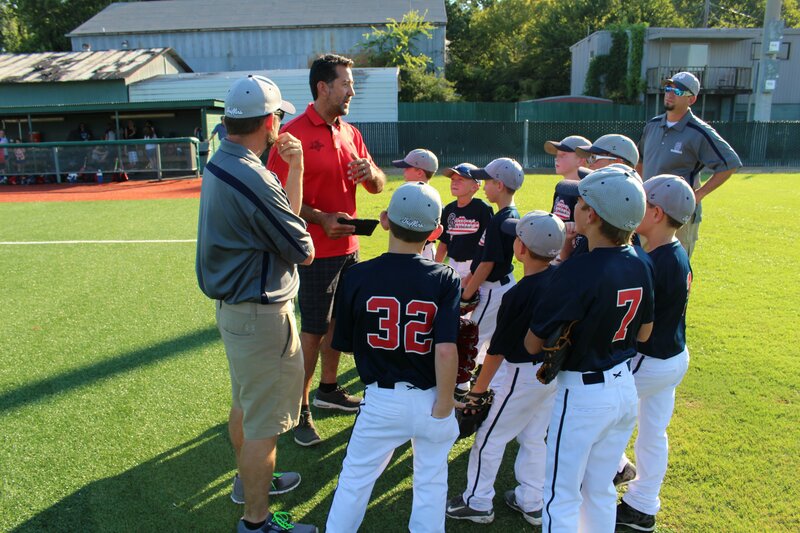 Let's face it: Executing a successful baseball practice requires time, energy, and forethought. And with so many different aspects of the game to work on and improve -- batting practice, fielding practice, conditioning, etc. 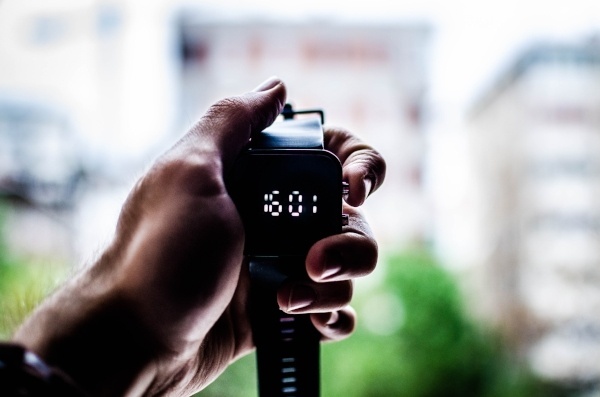 -- your practice time disappears faster than a Kelvin Herrera fastball. Ever leave the field feeling like you put in the best practice you could, but haven't been able to hone in on those game situations that keep stealing the should-have-been-wins? Ready to sharpen your players with pin-point focus on the skills they really need to produce? Well, we have gathered some of our most creative coaches to answer these questions. 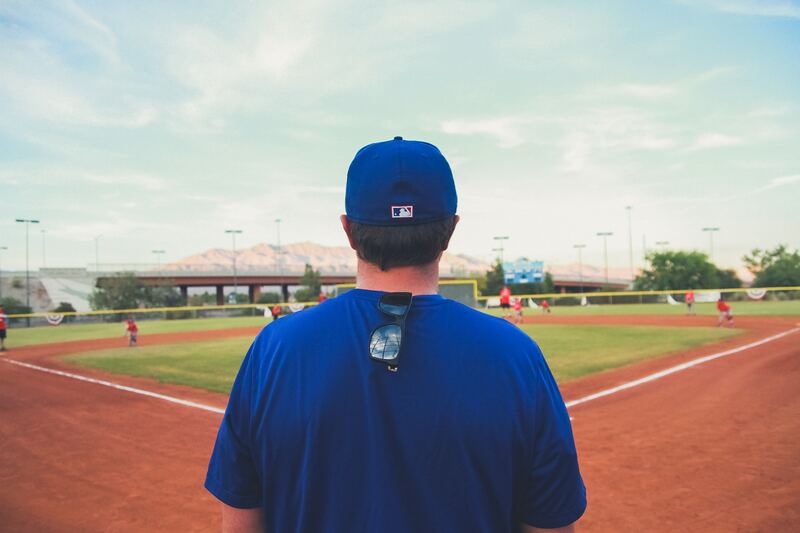 Read on to discover some untraditional ways coaches are using FungoMan.